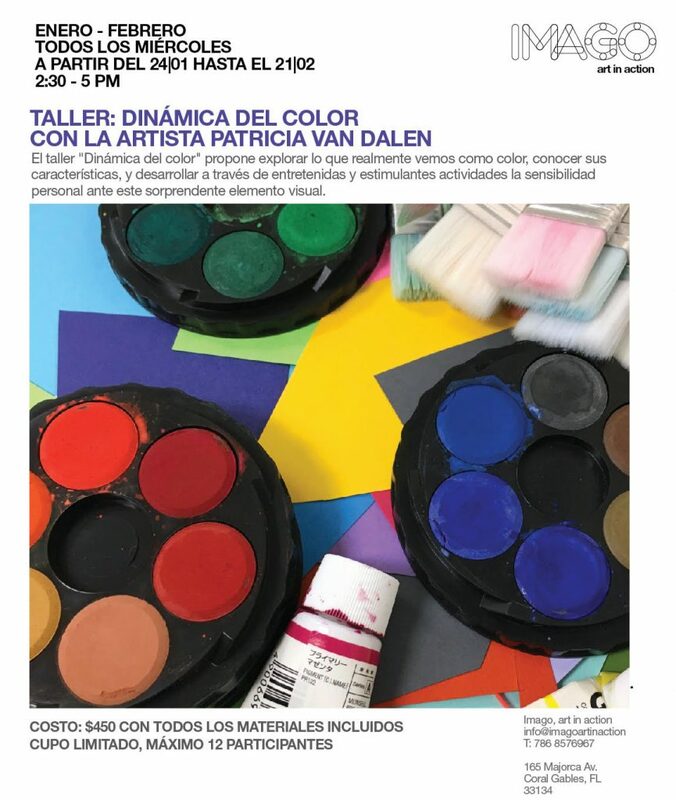 El taller: Dinámicas del Lenguaje Visual se lleva a cabo a lo largo del año, cada viernes, en el estudio de la artista ubicado en Coral Gables, FL, EUA. Impartido en idioma español. 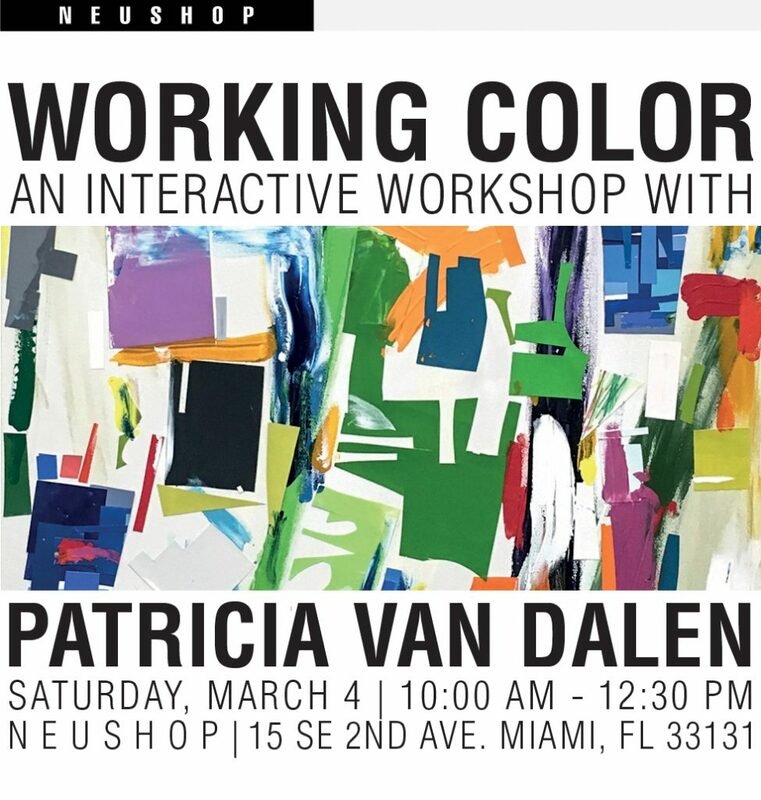 Join us on Saturday, March 4th, 2017, to collaborate with visual artist Patricia Van Dalen, who will be performing an exercise related to color behavior based on Neushop’s Oxides Tops Collection. Van Dalen’s recent work has been exploring means of production in art that are in a delicate balance between craft and mechanization. 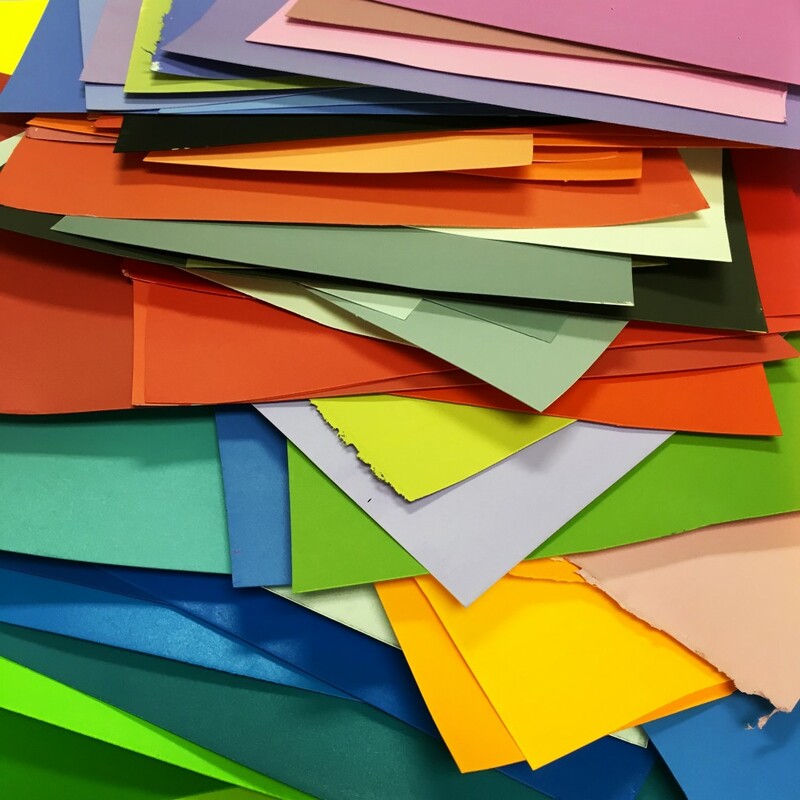 Simultaneous to the workshop, Van Dalen will exhibit a series of small stapled works that represent her research on fragmentation and restructuring, and its effects on form, line, space, and color. We ask that you arrive at 9:45 AM to check you in and get settled. 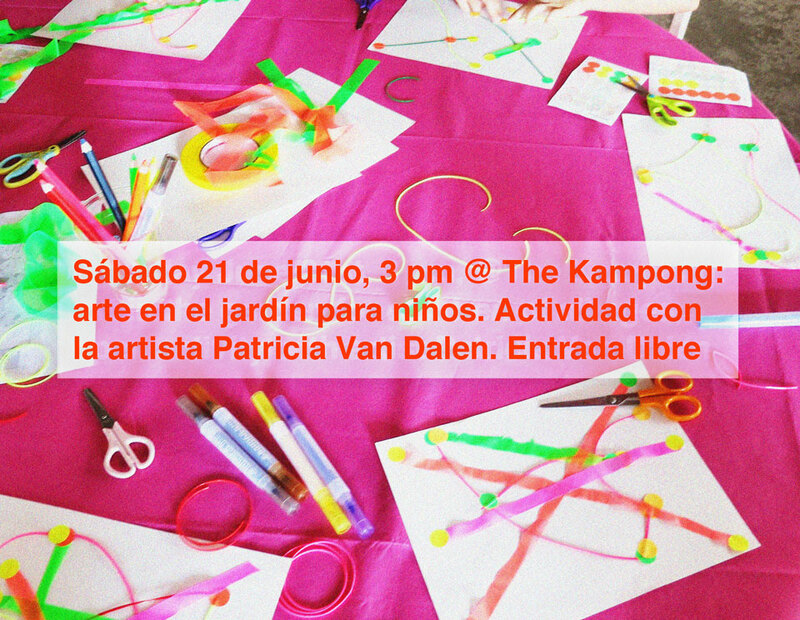 The workshop will begin promptly at 10:00 AM and will consist on a series of exercises: the participative color demonstration, the individual creation of collages by the public, and a collective mural. Registration is required for the workshop, as space is limited to 18 people, and participation has a cost of $12. 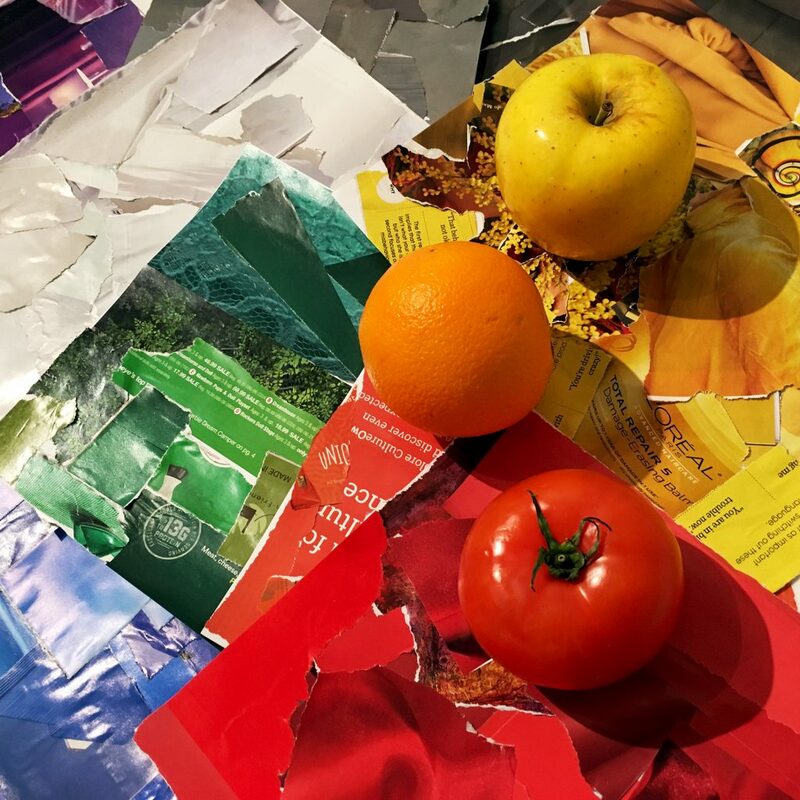 Patricia Van Dalen (Maracaibo, Venezuela) is a Miami-based contemporary visual artist with a career that spans over thirty years. 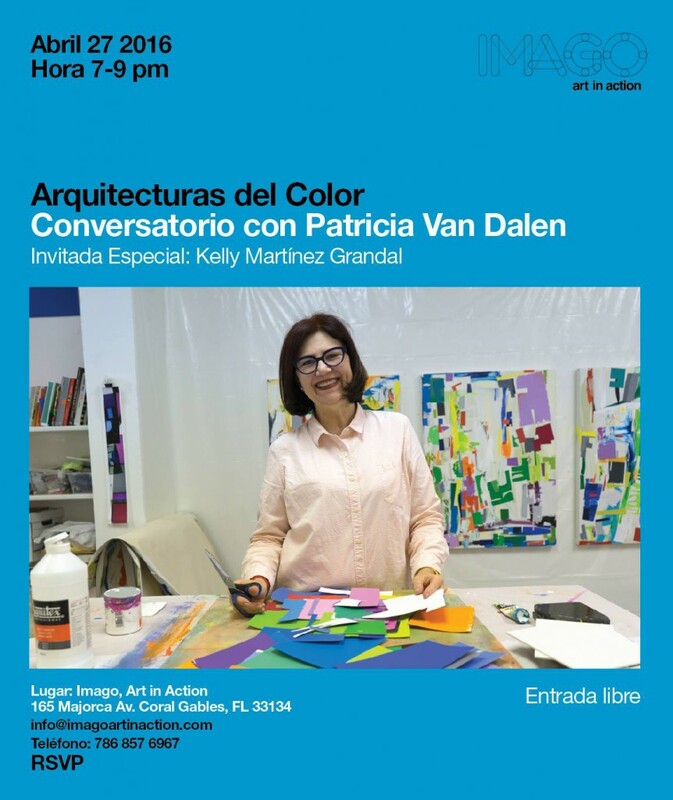 Van Dalen has taught at the Fundación Instituto de Diseño and at the School of Architecture, Universidad Central de Venezuela, in Caracas, and often conducts color workshops at her studio in Wynwood and in various cultural institutions in the US and abroad. Conversatorio con Kelly Martínez G.